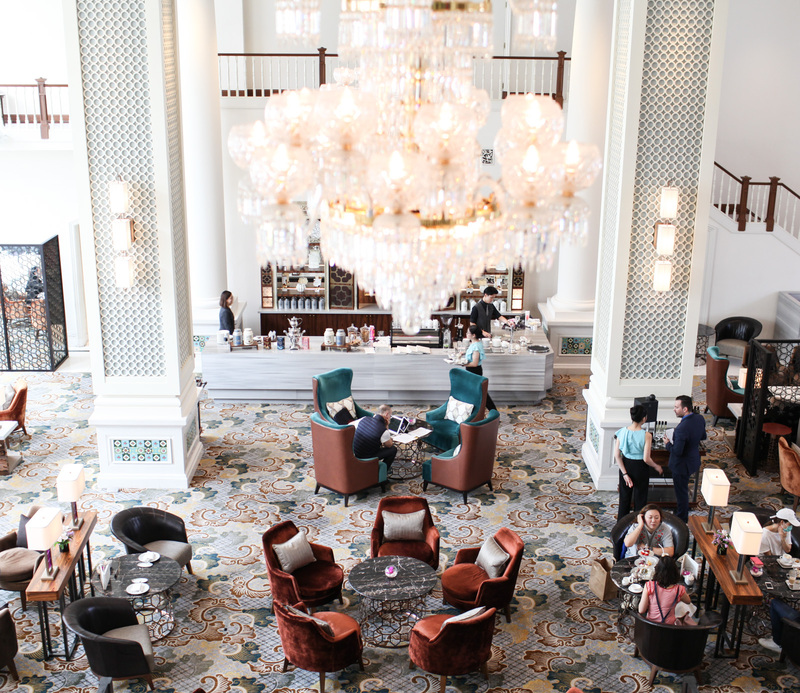 Built in bygone shop houses, the InterContinental is renowned for its rich heritage combined with modern day luxuries. 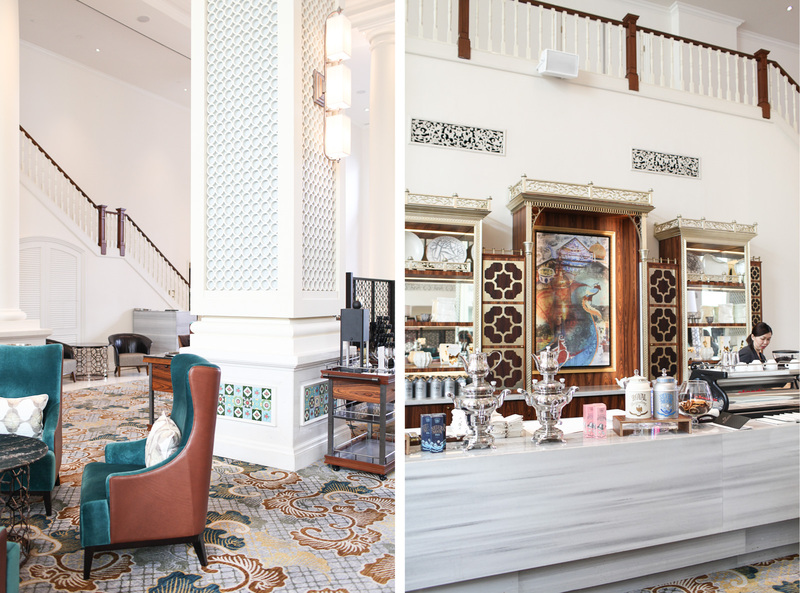 Having recently undergone a lengthy refurbishment, I was delighted to see that the InterContinental has still managed to hold onto its Peranakan history. This is an ideal hotel choice for those looking to step back to Singapore’s past, yet not willing to give up any 21st century comforts. 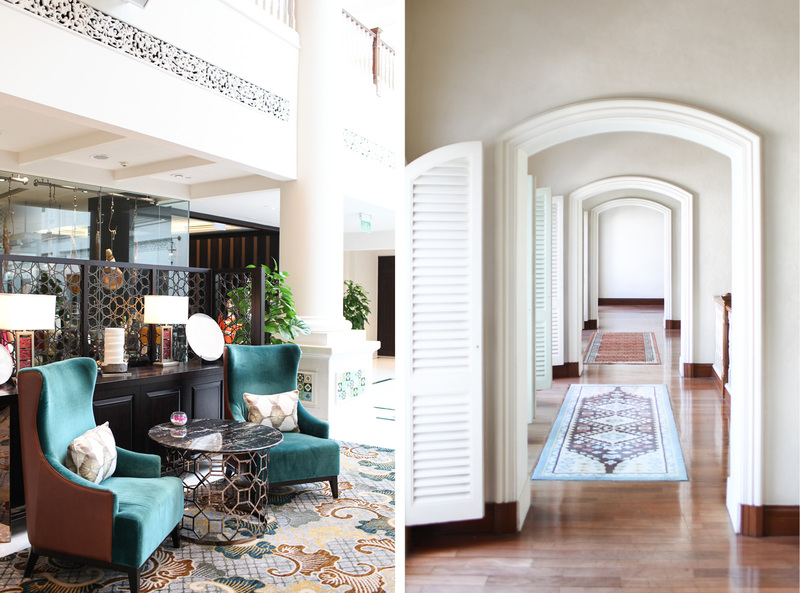 From the minute you step into the lavish lobby you’ll notice wooden and golden artefacts that resemble a traditional Peranakan lounge. 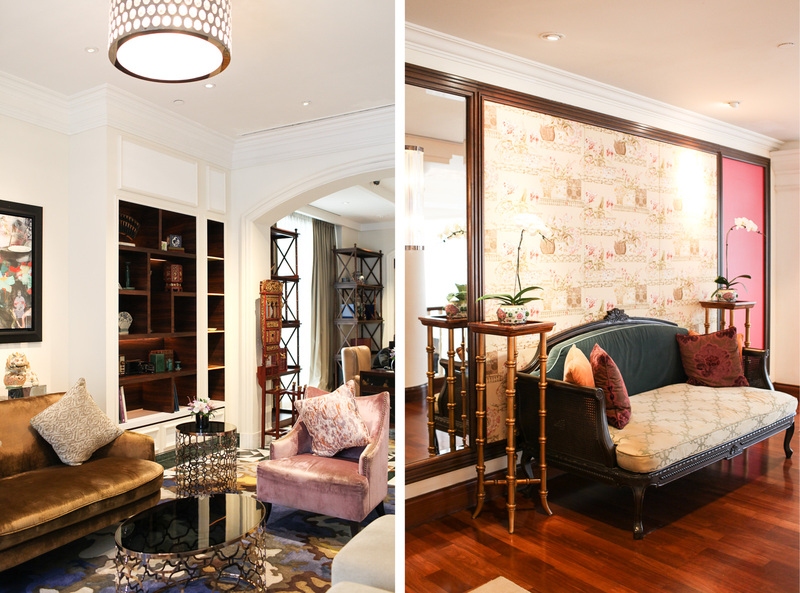 Peranakan details continue throughout the entire hotel from intricate tiles at every turn to phoenix printed fabrics all around. 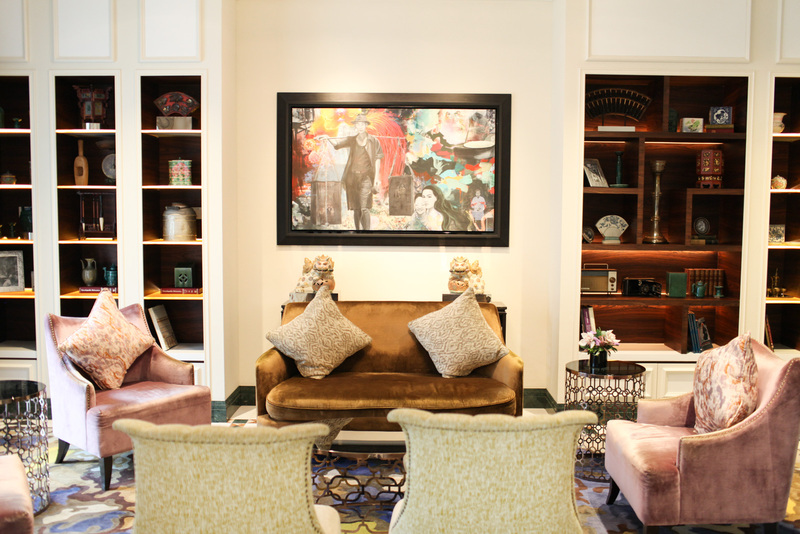 If you want to learn more about Peranakan culture and Singapore’s past then the Guided Heritage Trail is included in your room rate and takes you on a walking tour around the area. 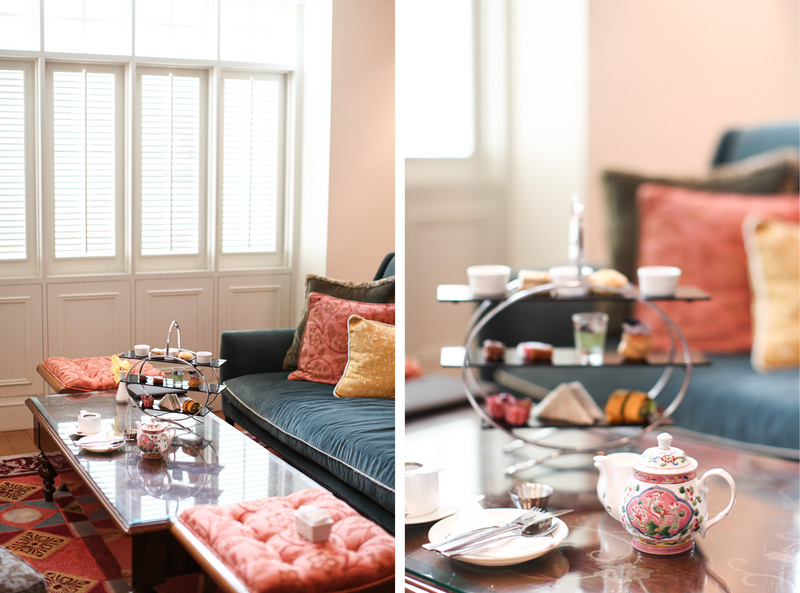 Access to the Club Lounge is a pretty little perk for business guests as well as leisure guests. 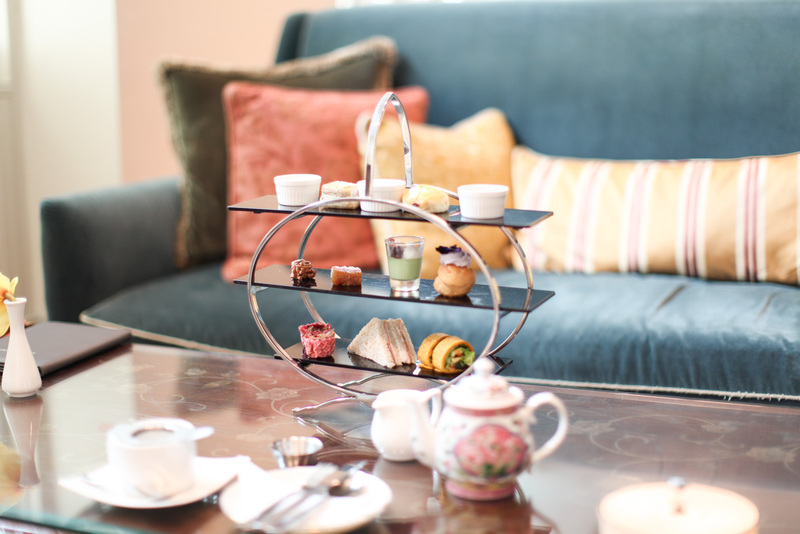 For a little bit extra you can purchase access to the exclusive Club Lounge where you can enjoy an à la carte breakfast, afternoon tea and evening canapés. I would really recommend this option for convenience as it means you needn't head out every evening for dinner but can pop to the lounge for a light bite and evening night cap. 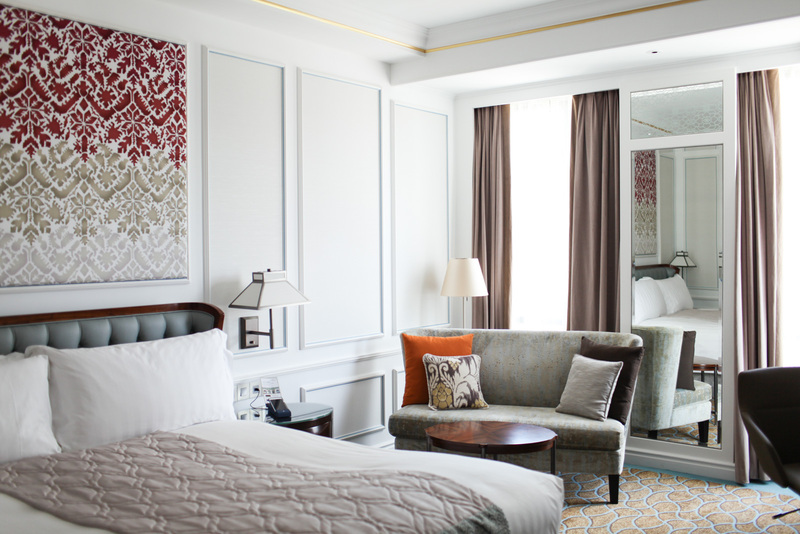 Recently refurbished, the rooms at the InterContinental are the epitome of elegance. 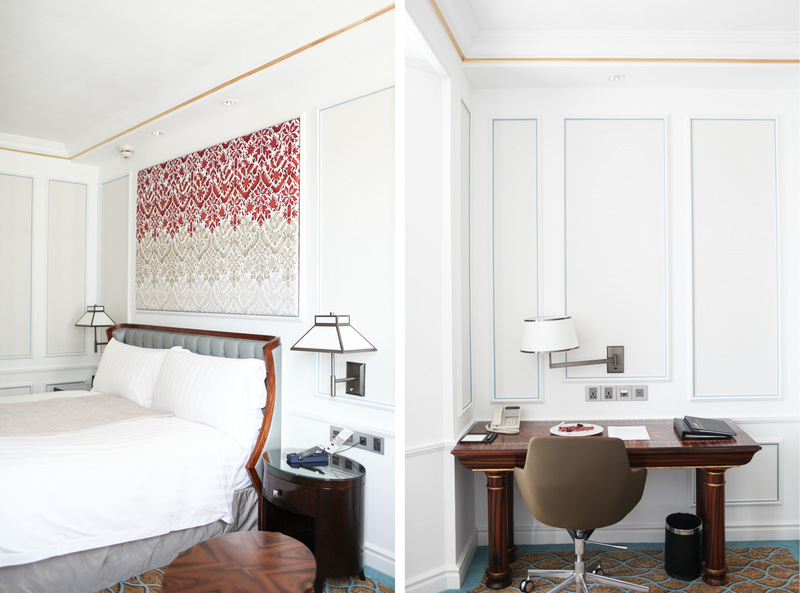 With a colour palette of soft blue and white, the rooms are bright, light and airy. 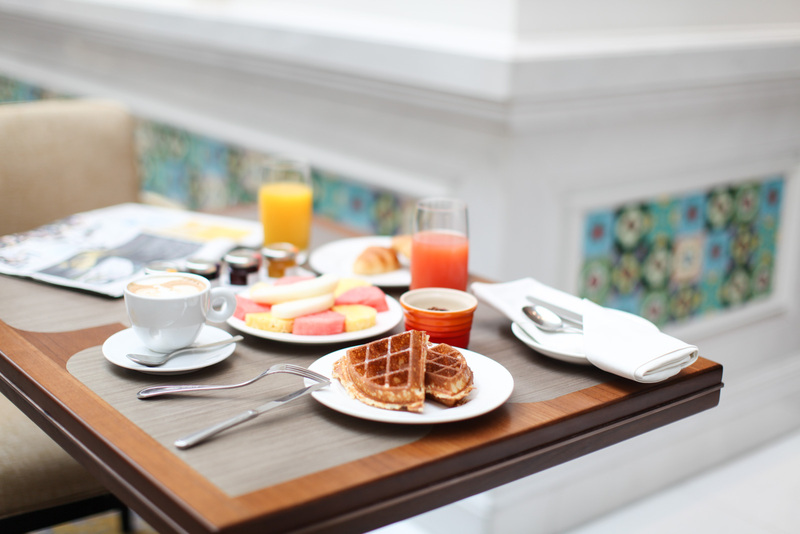 Always maintaining 21st century luxuries, you’ll be gifted a smart phone to use during your stay, from which you can make complimentary international calls. You can also take the smart phone anywhere with you and use it as an electronic city guide. 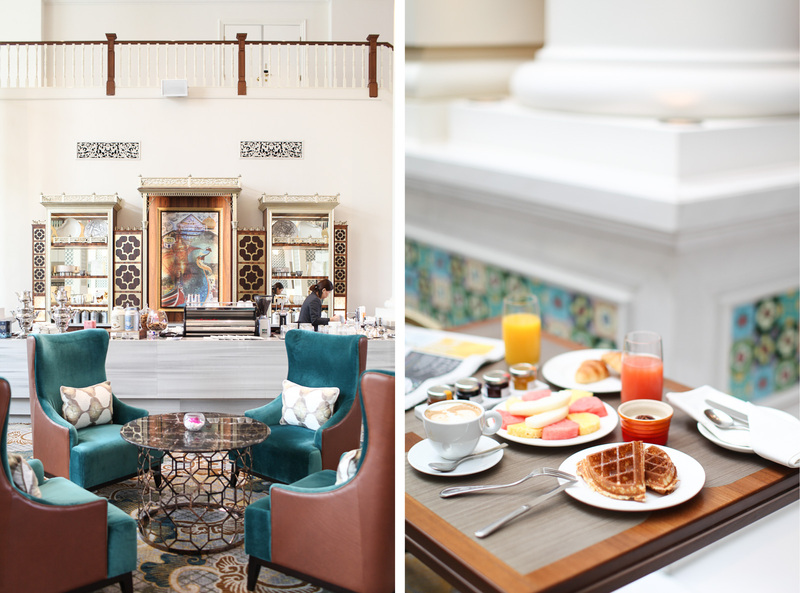 The InterContinental is centrally located within walking distance to the National Museum and National Library. 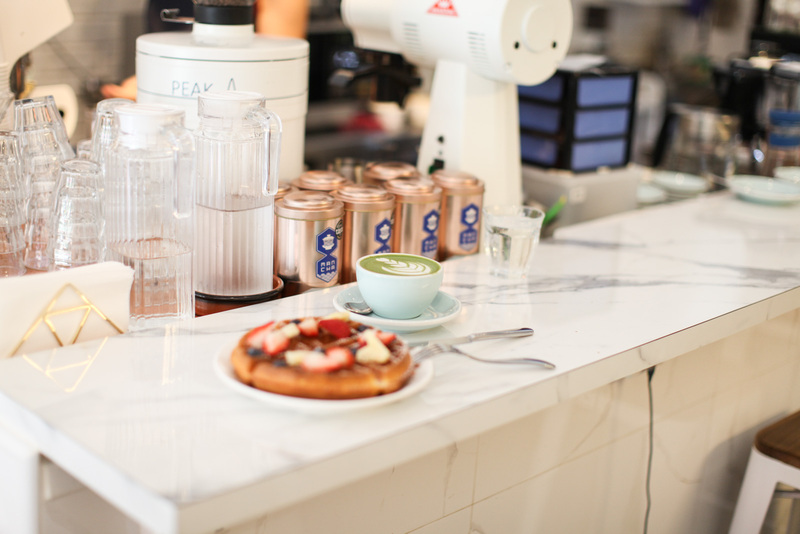 A couple of doors down you'll find Candour Coffee which serves up speciality coffee roasted in house. 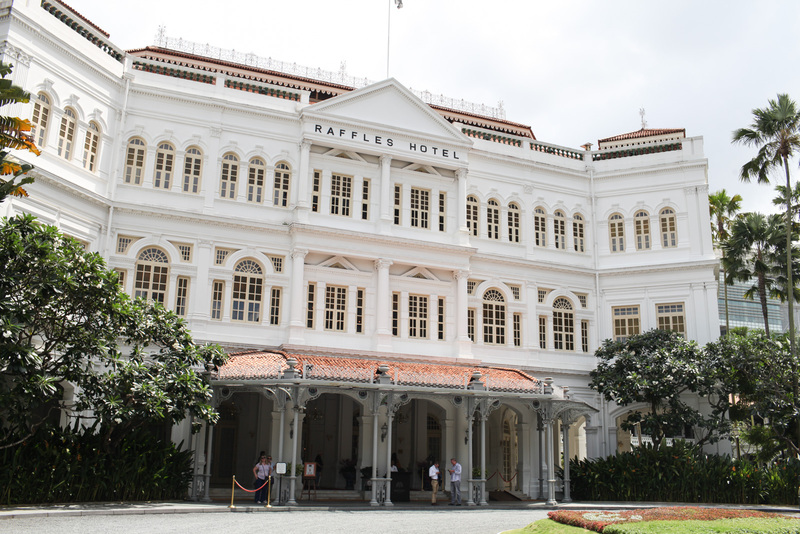 A few doors down you'll find the iconic Raffles Hotel where drinking a Singapore Sling has become a bucket-list experience. You'll also be able to walk to the famous Haji Lane which is overflowing with great coffee shops and boutiques. I was invited by the InterContinental Singapore as a guest, but my opinion is always my own. 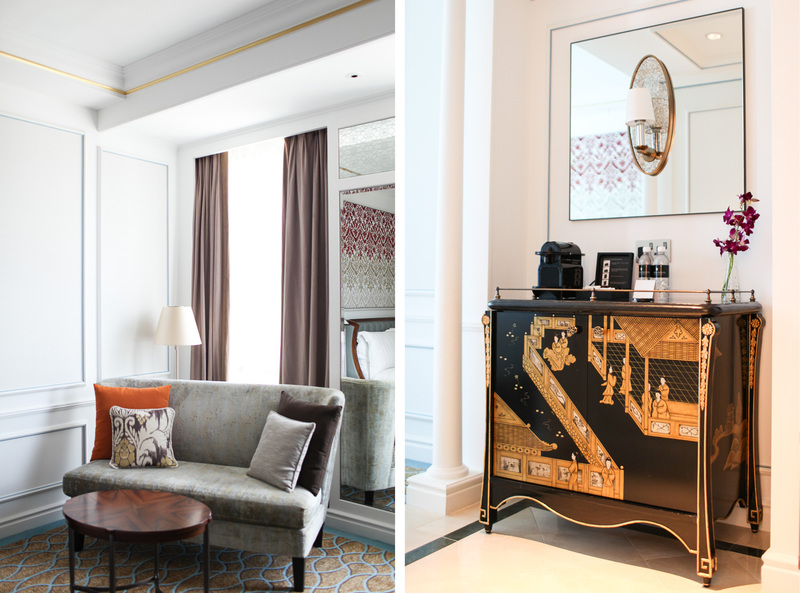 If you would like to book a room at the InterContinental Singapore, you can do so by following the link.